Vcall Global understands that communication lies at the core of any kind of customer service. You can never create or maintain a relationship with a customer unless you understand what exactly he is looking for. This is the reason communicating with the customers on a regular basis is significant for a customer-oriented company. At the end of the day, one cannot sideline the importance of maintaining a personal contact with the customers. A customer expects a service representative to interact with him in his native language. 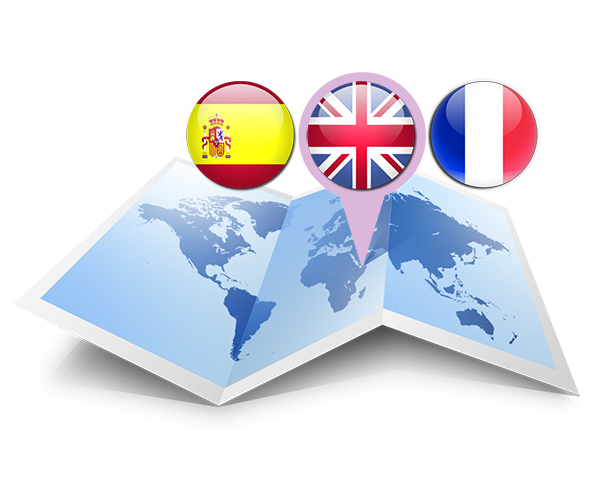 We augment our service capabilities by providing your customers with uninterrupted support in different languages. The enterprise has a skilled workforce that provides an extensive range of outbound and inbound call center services to a plethora of customers across the globe in languages like Spanish, French and English. Our call center agents are ready to take a call from your customers as well as prospects at any time of the day. Besides this, our service representatives also synchronize their multilingual capabilities with your operational requirements by working in accordance with your time zone. So, the representatives would make sure that they talk to your customers at a convenient time.